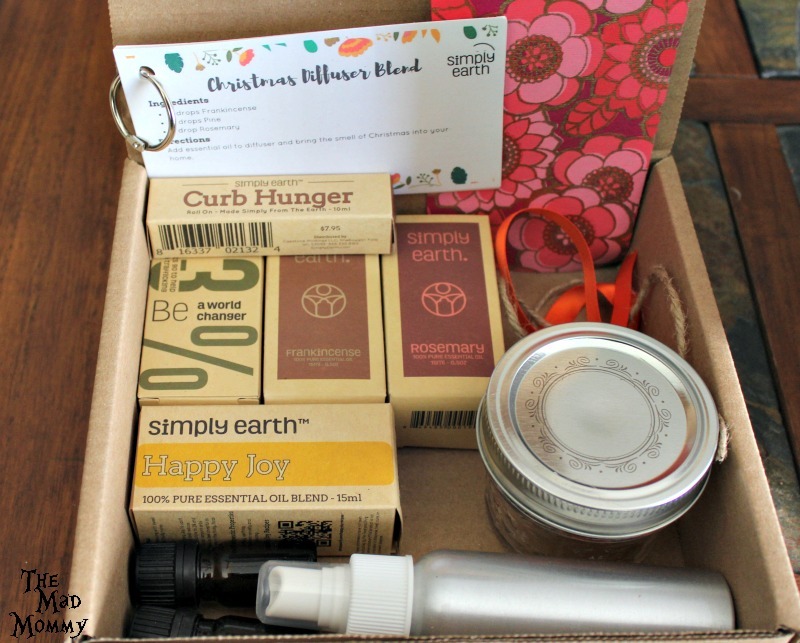 Get Started With A Simply Earth Essential Oil Recipe Box! Have you ever wanted to try essential oils, but you aren’t quite sure where to start, how to use them or what to get? I know that was me a few weeks ago. I have always wanted to get into essential oils. In fact I have been looking at them for years, but I always got lost. That is, until I received the Simply Earth Essential Oil Recipe Box! 6-7 different recipes in each box with a new theme each month from DIY cleaning, holiday, or bath & beauty. And we make videos to help you with the recipes too. 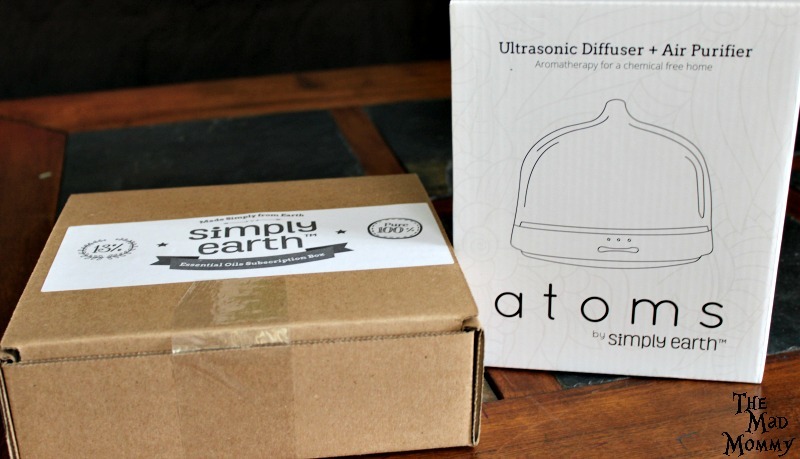 I was super excited when I received my first box and my Simply Earth Diffuser. I absolute love that they send you a little recipe book and everything you need to make the recipes! It’s an awesome way for a novice, like me, to learn how to use essential oils. By getting them this way, I also learn what I like and don’t like without spending a ton of money! Right now, I am using the Happy Joy oil in my diffuser and man, does it smell fantastic! I love that the diffuser has an aroma timer and it also lights up, in multiple colors! I also love that the diffuser looks really great in my living room! It’s not oversized, bulky or ugly! 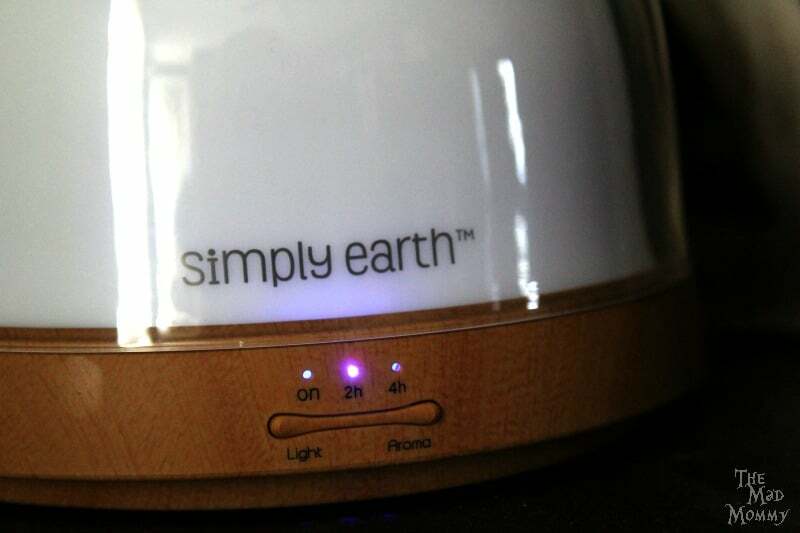 Simply Earth was founded by two brothers and their wives with a passion to help make it easy and affordable to make your home natural. They wanted to do that personally, but so often price and business get in the way. Second, they were on a mission to do business the right way. That means serving their customers and giving back. One way they do this is by giving 13% of their profits to help end human trafficking. This is truly the best way to get started with essential oils. 5 oils + extras from the bigger companies can cost over $200.00. 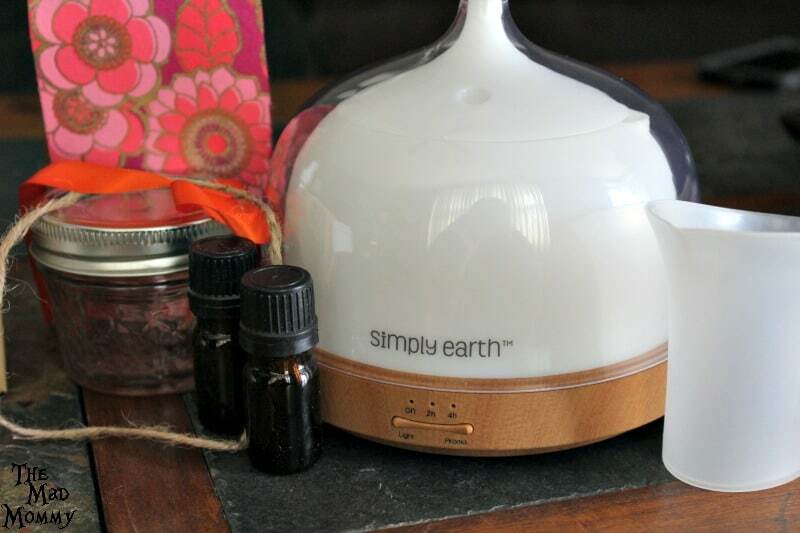 Simply Earth’s Essential Oil Recipe Box is only $39.00 a month! 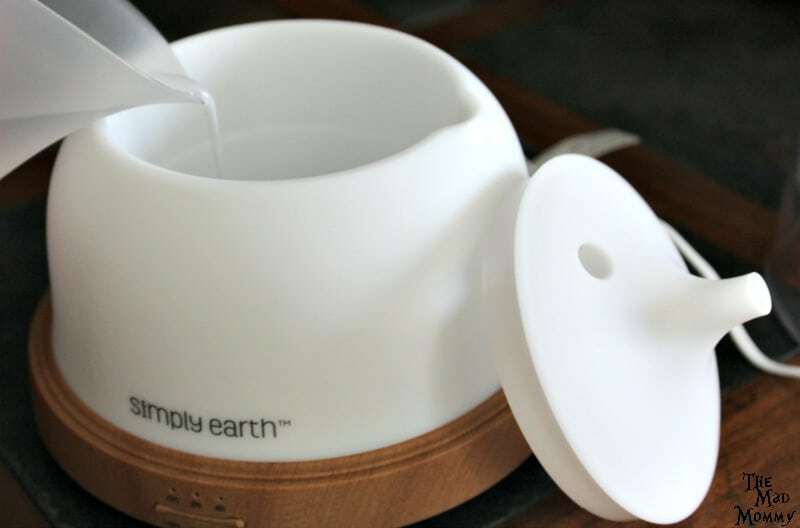 Also, if you sign up for the recipe box, you can use the code: MADFREEDIF to receive a Simply Earth Essential Oil Diffuser for FREE! (A $49.00value!) 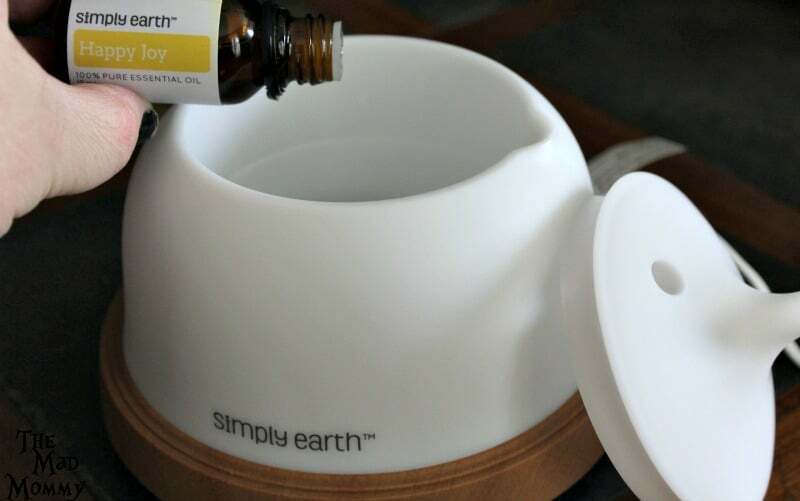 All you have to do is put the Simply Earth Essential Oil Recipe Box and The Essential Oil Diffuser into your cart and then use the promo code. 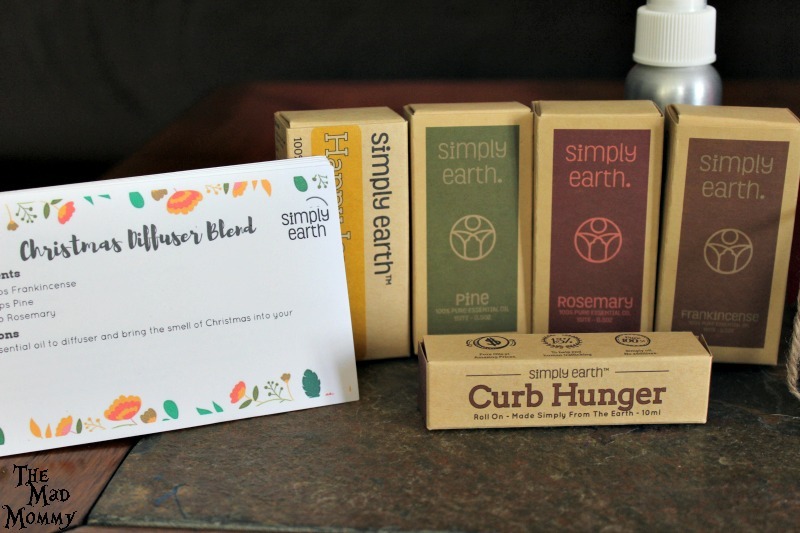 Find out more about Simply Earth by visiting their website, following them on Instagram, liking their page on Facebook or following them on Pinterest! Check out my newest box here! I need to try them all. I love natural oils and everything about them. Wow! I’m a essential oils user, and I would love it for sure. I would love to create my own unique blend from essential oils. Thanks for letting me know about this. The price is great, compared to buying pre-mixed blends from the store. This looks like a very nice starter kit for essential oils. I diffuse lavender at night to help me sleep! I have a similar diffuser that doubles as a night light. They are so pretty. I love that it’s safe, because you just plug it in and not candles are involved. Great for it you have small kids or animals around. I’ve heard all about these oils, but haven’t tried them yet. Maybe one day! What a nice gift this Christmas season! Thanks for sharing! It’s doable! Some of the starter kits for oils are too much for me. Too much money. Too much oil. This seems like a nice balance. I was given a sample pack of essential oils and have had no idea what to do with it. I love the idea of a diffuser. I would love to have this kind of essential at our room. Seems like a good relaxing way to enjoy the comfort of home. This sounds like a great sample box to try out!! I love the benefits of essential oils!! We saw a diffuser / essential oils steamer in a store and it was so awesome! I love the idea of having one in my home, the smells were so nice and I love the look of this one.